Auto Action has a wide variety of used cars for sale in Arizona. 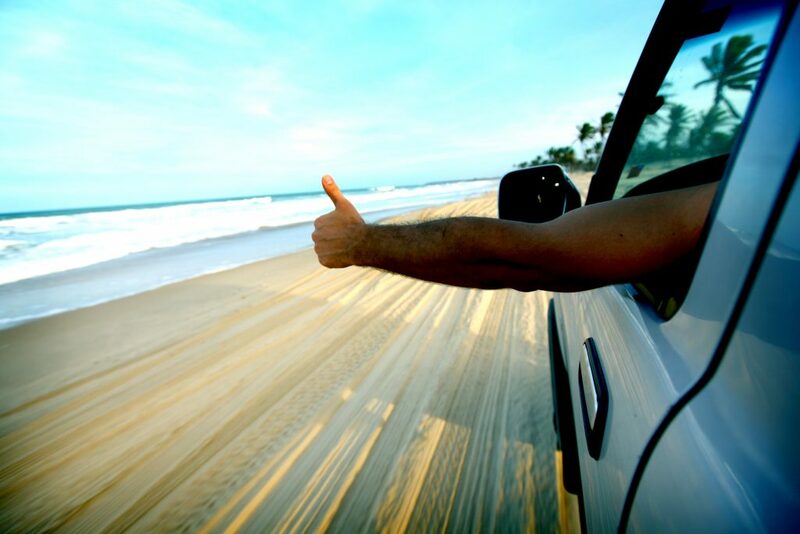 Get a used car and the latest Spring Break road trip tips here! Looking for some Spring Break ideas? We have the perfect solution! Roadtrip! With Auto Action, you can get used cars for sale in Arizona at affordable prices with solid payment plans for any college student. The Auto Action team has recently discovered some cool apps that would pair perfectly with all your Spring Break road trip plans! GasBuddy is an app that makes it easy for anyone to find gas stations and also compares gas prices at the station locations surrounding you, ensuring that you’re getting the best deal you could possibly get while on a budget! In fact, GasBuddy has every single gas station in North America mapped out for you. Just tap on a location and GasBuddy will provide you with an easy and quick navigation map. You’ve probably heard of the website, but did you know they have an app? TripAdvisor has over 250 million reviews about hotels, restaurants, and other attractions that people just like you have visited. Pick locations with the best ratings to ensure you have the best trip you possibly can. Not only is this app great for traveling to locations you’ve never been before, but also for picking a place to grab dinner nearby home. Maybe you’ll discover a hidden gem you never knew about before! Whatever you do, TripAdvisor will encourage you to write a review on your experience. Save up on data while traveling with this app. This app does exactly what the name says. WiFi Finder will use your location to pinpoint where the nearest sources of public WiFi are, whether it be a rest station or a restaurant. The app even allows used to view and download maps, that way when they aren’t connected to WiFi, they can direct themselves to the closest source when they’re offline later on. Contact us by filling out the form on the right to find out how you can easily finance a trustworthy new used car for your next road-tripping adventure. Happy Spring Breaking!